The RED Hydrogen One is the first smartphone from RED, the company which is known to make professional video cameras. The Red Hydrogen One was available for pre-order in 2017 for $1,195 (Rs 88,000), and the company is all set for the launch of the Red Hydrogen One in the next few weeks. 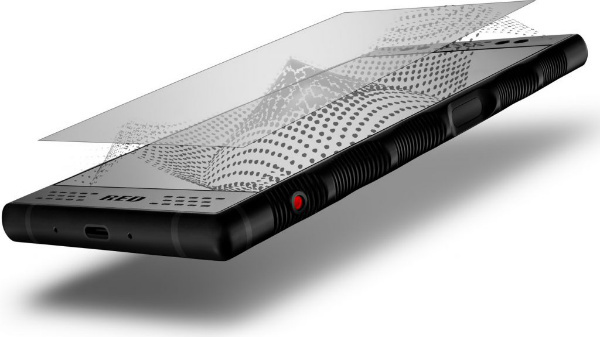 Here are the complete specifications of the Red Hydrogen One smartphone. The main highlight of the smartphone is the fact that Hydrogen One has a 4-View Lightfield Display, which can showcase 3D content without glasses. The smartphone can take photos and videos using the camera with a 2D JPEG image and metadata for the 3D image. The RED Hydrogen One also comes with a A3D Multi-dimensional surround sound to offer cinema-like sound experience. The smartphone comes with a modular design, which can be used to attach an external camera, storage unit and more. The company has also partnered with video production houses like Warner Brothers to offer exclusive 3D videos and 3D movies like Ready Player One and a Fantastic Beasts ( for AT&T network users) for free of cost. The RED Hydrogen One comes with a 5.7-inch QHD+ LTPS-TFT panel with a resolution of 2560 x 1440p resolution, protected by 2.5D curved Corning Gorilla Glass 3 protection. Under the hood, the smartphone houses the Qualcomm Snapdragon 835 SoC with 6 GB of RAM and 128/256 GB of internal storage. The RED Hydrogen One with 128 GB of storage comes with an aluminium frame, whereas the 256 GB model comes with a much premium titanium frame. The smartphone has a dual 12 MP cameras on the back with features like 4K video recording and a dual 8 MP front-facing selfie camera with 1080p video recording capability. The fingerprint sensor on the RED Hydrogen One is mounted on the side bezel of the smartphone. 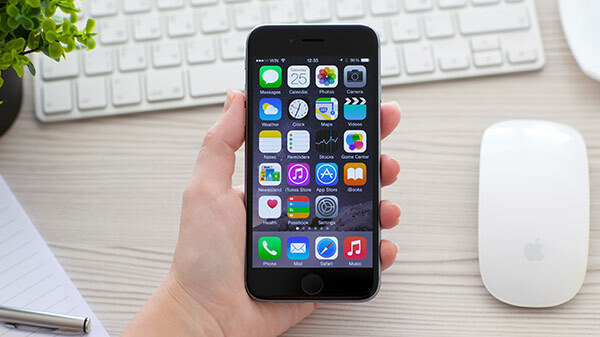 With respect to connectivity, the smartphone has a single SIM card slot with support for 4G LTE and VoLTE, dual-band Wi-Fi, NFC, and Bluetooth 5.0 LE. The smartphone has a 4500 mAh Li-ion battery with support for fast charging via USB type port.